The Forest Grove School District is working to fill the open positions by the end of the month. Two Forest Grove School District elementary principals are departing the district, having accepted new positions with the Portland Public Schools, the largest K-12 school district in the state. Gretchen Schlag, principal of Joseph Gale Elementary School, and Chandra Cooper, principal of Tom McCall Upper Elementary School, have given their notices of resignation, announced Dave Parker, superintendent of the Forest Grove School District, on Wednesday, July 11.
luck in their new positions." 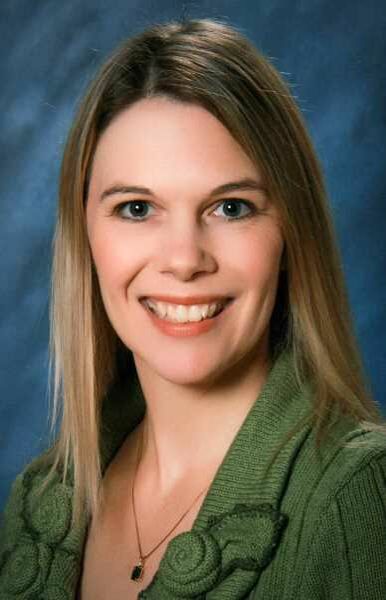 Schlag has been the principal of Joseph Gale since 2014, previously working as the assistant principal of the Dual Immersion School in Portland. She spent five years as an intervention specialist in the Beaverton School District before that. She started her career as an elementary teacher with Portland Public Schools. Cooper has been in the Forest Grove School District much longer, with 14 years at Tom McCall under her belt. The district has begun the hiring process to fill the open positions left by Schlag and Cooper, with hopes of having a final decision made by the week of July 30.